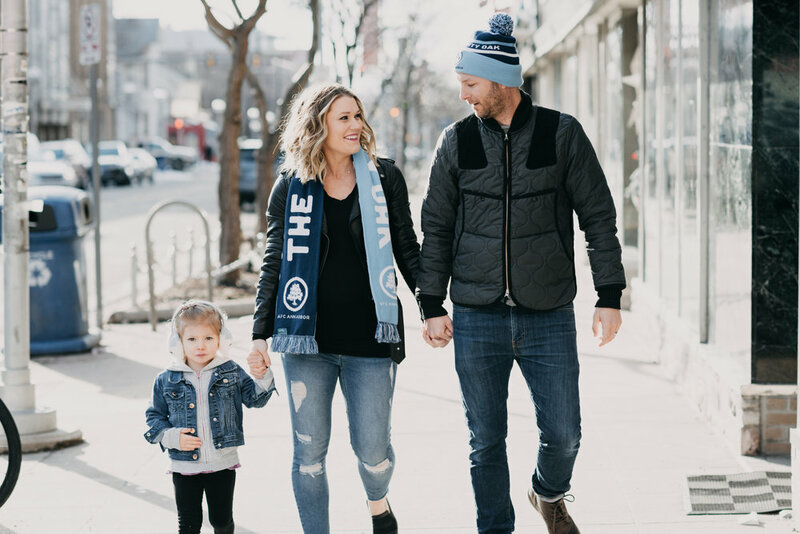 You've helped set the tone of a family culture with AFC Ann Arbor. What does "family" mean to you? Really it's just looking out for everyone and feeling a sense of togetherness. Togetherness and pulling for one another is definitely a common thread when you talk to our supporters, players, staff & owners. We can look up in the stands at any match and see the entire Rudland clan. How does that support help you lead this team? At the end of the day that support is crucial to our success. When your loved ones are pulling for you and making sacrifices to support the cause it makes the sacrifices that I make of my time and energy totally worthwhile. Each member of the family plays a crucial role in our success as well. You're entering your third season with a club that's in your backyard. How does it feel knowing you're helping build something special for the community? That's what has been really neat about this project - building something special in the community I live in. 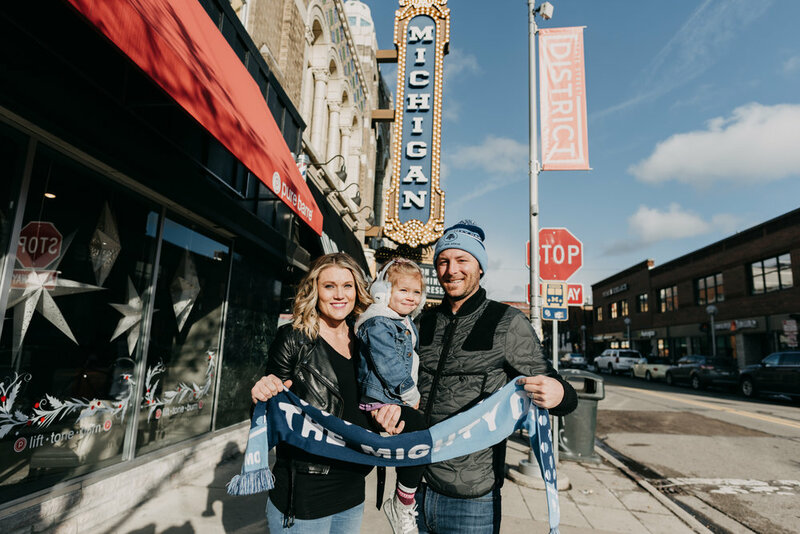 More and more people are talking about AFCAA everywhere I go, so that means we are making traction and our success is rooted in that community support. What's been the most memorable moment for you in your two seasons with The Mighty Oak? Obviously I could note breaking records or results, but honestly it's about the little things; seeing my daughter, niece or nephews run on the field at the conclusion of each home match - building relationships with players from all over the globe - spending time with a quality staff of coaches who have the player's best interests in mind - and working for a great ownership group. At the end of the day this is what it's all about.